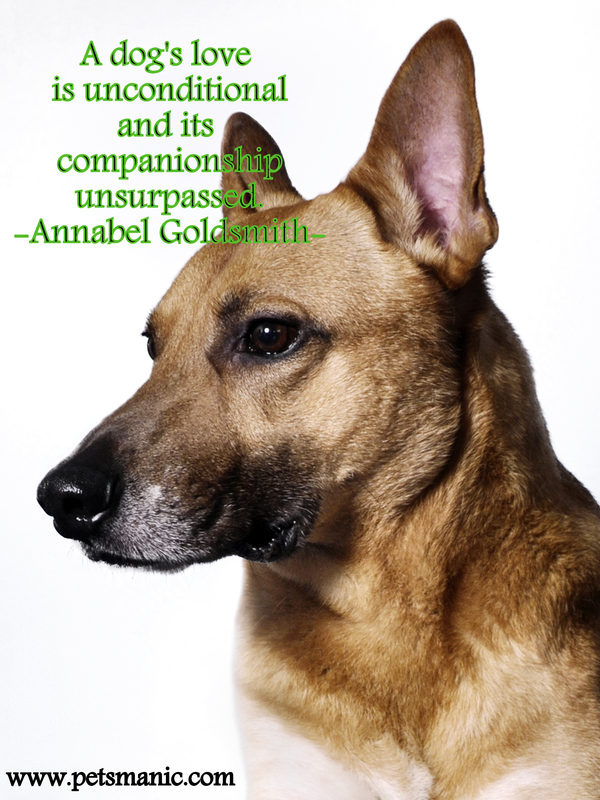 We can learn the meaning of unconditional love from our dogs. One of the great learning from a dog is dogs never judge our needs and they just love us through them. They always expands us because they opens us to love unconditionally and to be trusted with each other. We always heard the stories about how the dog will protect their owner from the danger and will fight using their own precious life to save their master until their last breath. All these heart-breaking stories are telling us that one of life’s most valuable lessons is “Only in love we do we see true beauty”. And if our dogs can see our true beauty, do we, as human able to see their beauty too? It can’t denied that their companionship is unsurpassed as they will never leave us alone no matter what. They will just keep us companion until the duties are ‘over’…..